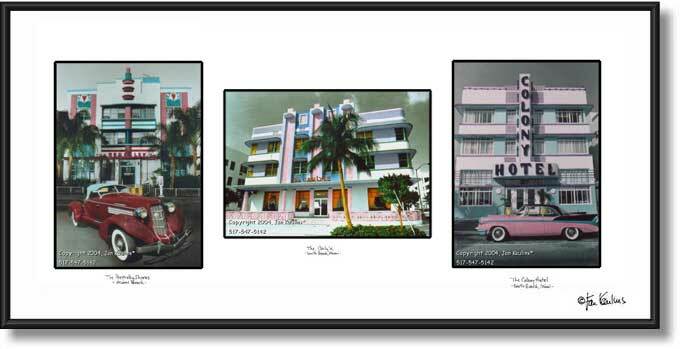 The three photos framed together seen below are SAMPLES of the triptych mounting style. As you can see, depending on which three photos you pick for your ensemble, your ensemble will be similar to one of these examples. THE ORIENTATION OF THE PHOTOS THAT YOU CHOOSE FOR YOUR ENSEMBLE DICTATES IF THE FORMAT WILL BE horizontal or vertical--this CANNOT be changed to go the other way. For example, if you choose three vertical photos, the only way that this grouping can be framed is in horizontal frame etc. The orientation of the 3 photos you choose decides if the frame will be horizontal or if it will be vertical as seen in these samples. 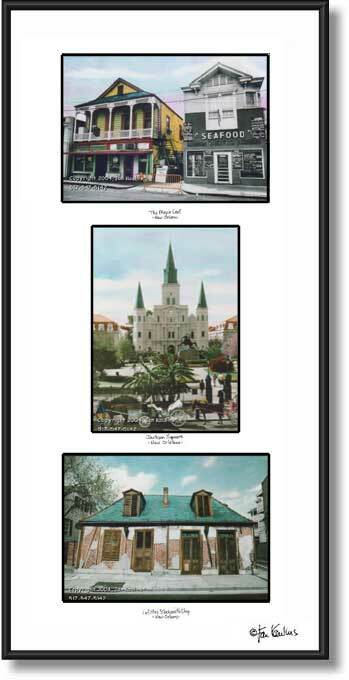 Triptychs are only available with the 5x7 photos. 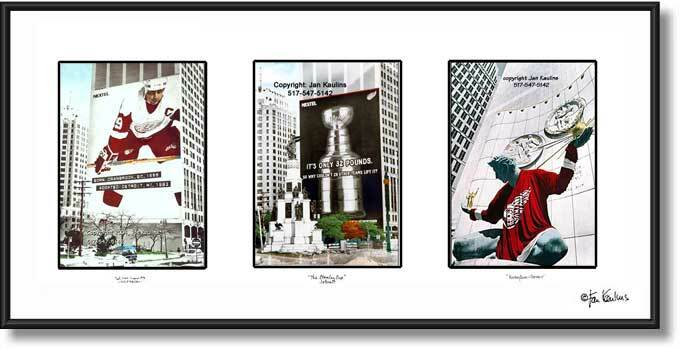 You can SELECT ANY THREE photos from this entire website for YOUR custom Triptych. The examples below are just to give you an idea of how your three photos will look. The frame (and matt) size is 10 1/2" x 21 1/2". All triptychs are framed in classic black enameled metal frames, with wire on the back and ready to hang for display. PLEASE SCROLL DOWN ON THIS PAGE TO SEE THE FOUR EXAMPLES OF FORMATS IN WHICH THE 3 PHOTOS THAT YOU CHOOSE WILL BE FRAMED. 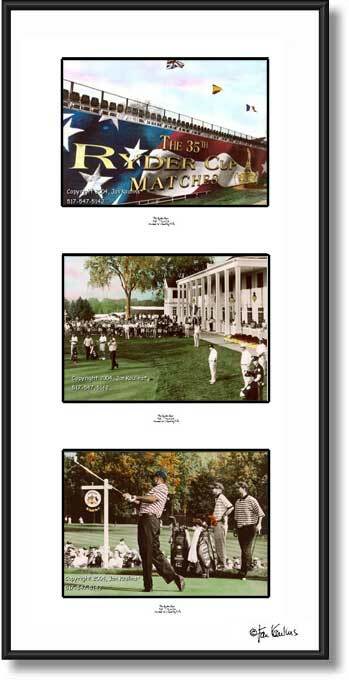 Cost for the 3 matted and framed photos is $99, plus applicable tax and shipping. IF USING MY ONLINE ORDER FORM, JUST TYPE IN THE WORD 'TRIPTYCH' IN THE FIRST TITLE LINE. Please click on the link at bottom of page for details on prices and ordering information, or Click the "HOME--Return to All Galleries" link box to go back to the homepage.